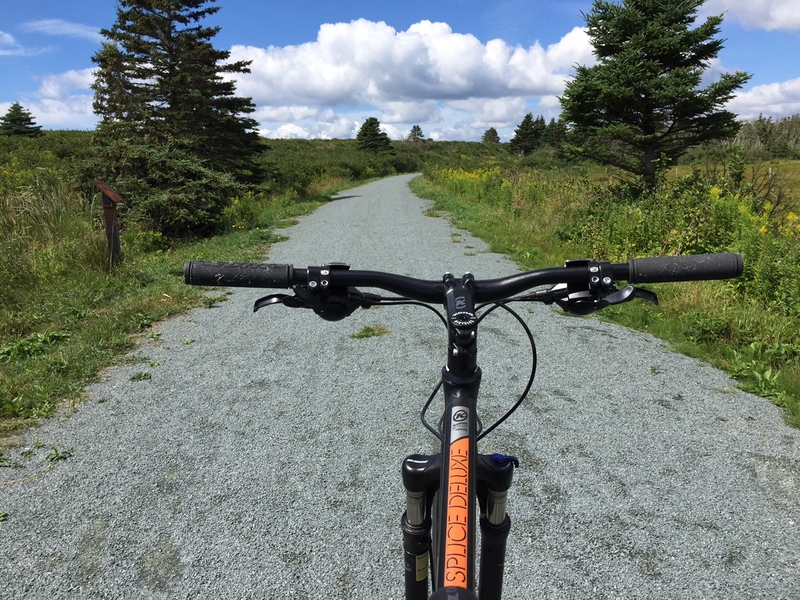 It’s officially prime-time for trail season, and if you’re looking for a fantastic summer trail to bike (or hike or run) in the jaw-dropping landscape of Nova Scotia’s Eastern Shore, we can recommend a solid full-day adventure on The Atlantic View + Salt Marsh Trails! 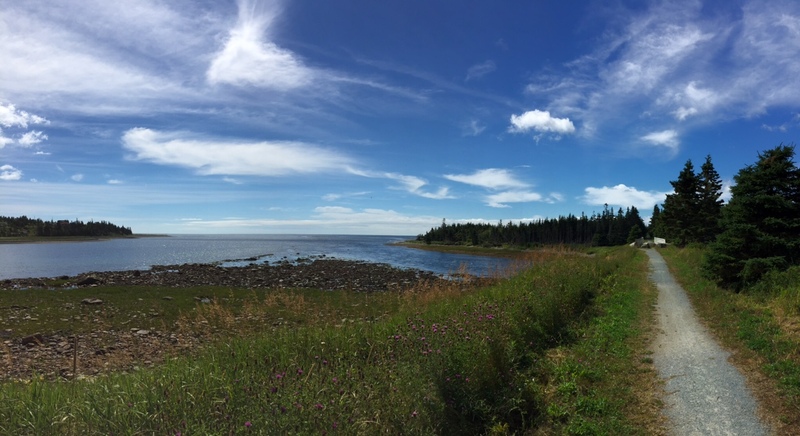 Close to Nature Ridge (an awesome new conserved green space community in picturesque Porters Lake), and part of the Trans Canada Trail system, the Atlantic View Trail is approximately 10 kms long and runs between West Lawrencetown Road and Causeway Road in the community of Lawrencetown on Nova Scotia’s Eastern Shore. 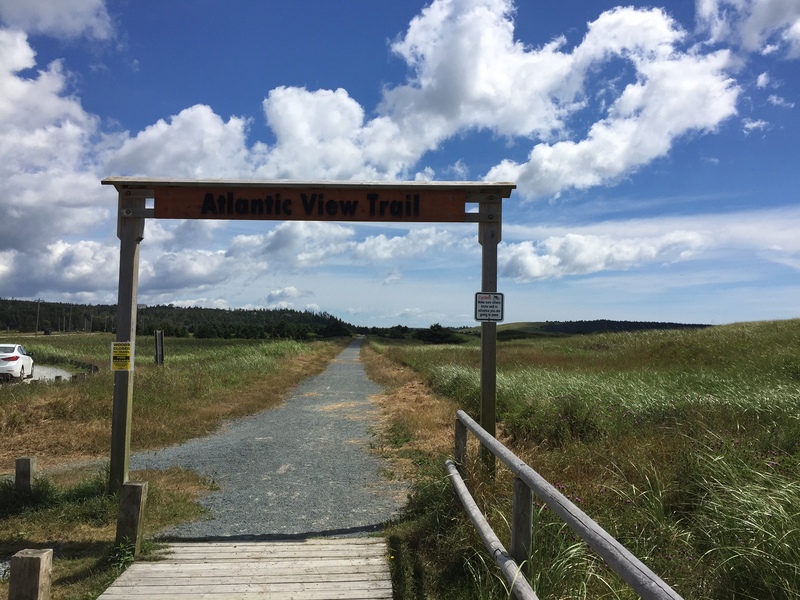 The Atlantic View Trail flows into The Salt Marsh Trail (approximately 9 kms long) – they are both very well maintained, fairly flat (as they were both former railways) and are constructed of crusher dust, making them a fairly easy ride – and ideal for riders of all experience levels. 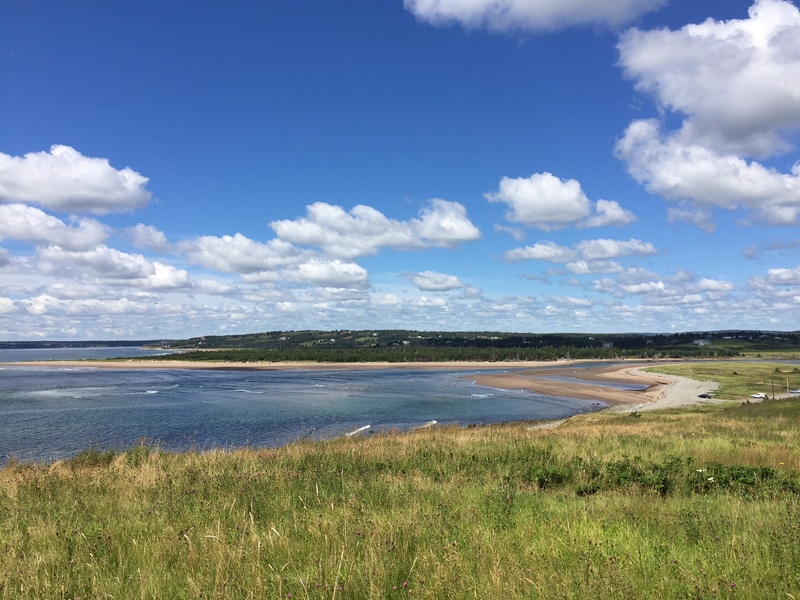 The trails are coastal greenways that pass through the Lawrencetown / Cole Harbour Park system. 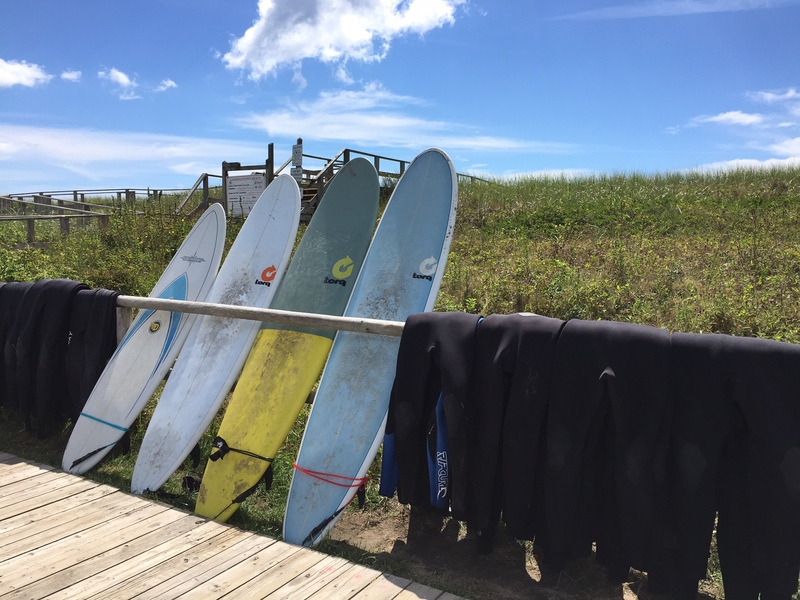 There are various access points to the trails; however, one of the easiest places to jump on is at Lawrencetown Beach Provincial Park (the approximate half-way point of The Atlantic View Trail). Feeling the wind in your face and breathing in the smells of the salty seashore will undoubtedly invigorate your soul – and there’s no better way to feel part of your surroundings than to take in the sights on two wheels. On your ride, you’ll experience some absolutely EPIC viewpoints and selfie-worthy backdrops including protected salt marshes + bluffs, sun-warmed beaches with sparkling waves and pristine woodland. 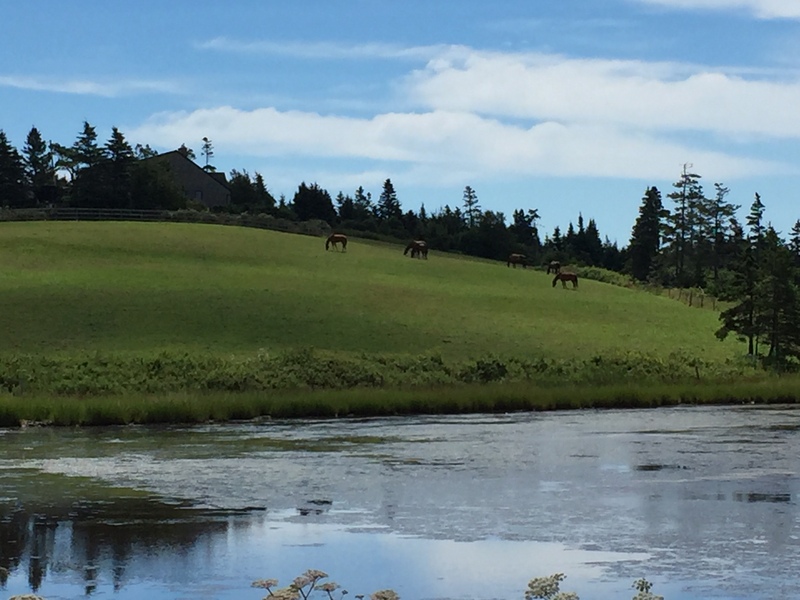 If being at one with nature (and getting the chance to be amazed at Nova Scotia’s rugged beauty + coastal wildlife) is your idea of a perfect enlivening adventure, trust us, you’ve got to make a point to ride these trails – great therapeutic workout guaranteed!